***Kurtis Designer Kurtis Catalogue Have Rayon Silk Fabric With Printed Work Kurtis. Kurtis Designer Kurtis Catalogue Have Cotton Rayon Fabric Kurtis.Its Comes With Only Top. Designer Kurtis Catalogue Have Rayon Cotton Fabric With Printed Work Kurtis. Designer Kurtis Catalogue Have Cotton Flex Fabric With Printed Work Kurtis. Designer Kurtis Catalogue Have Rayon Fabric With Embroidery Work Kurtis. ***Kurtis Designer Kurtis Catalogue Have MUSLIN RAYON Fabric With Printed Work Kurtis.Its Comes With Only Rayon Dupatta. 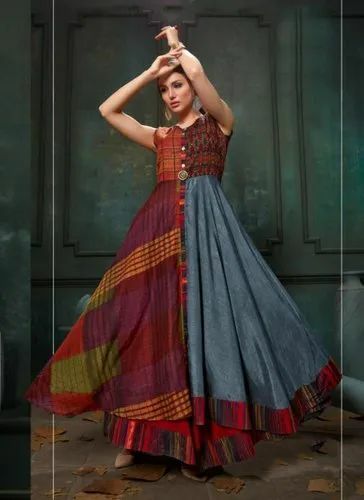 ***Kurtis Designer Kurtis Catalogue Have Rayon Fabric With Printed Work Kurtis.Its Comes with Only Top..
***Kurtis Designer Kurtis Catalogue Have Pure Muslin Fabric With Printed Work Kurtis. ***Kurtis Designer Kurtis Catalogue Have COTTON LINEN Fabric With EMBROIDERY Work Kurtis. 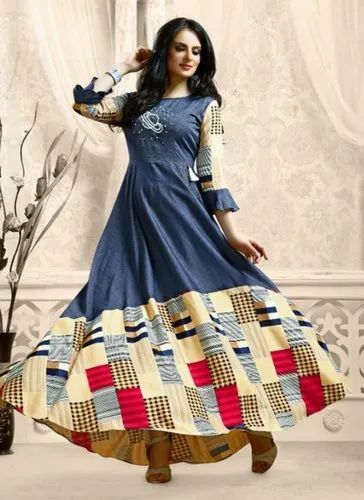 ***Kurtis Designer Kurtis Catalogue Have DENIM Fabric With EMBROIDERY Work Kurtis. 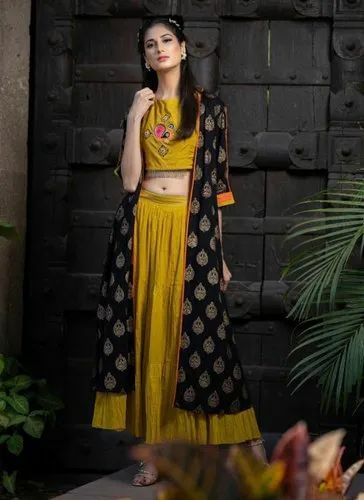 ***Kurtis Designer Kurtis Catalogue Have SATIN SILK Fabric With Embroidery Work Kurtis. Designer Kurtis Catalogue Have COTTON FLEX Fabric With Embroidery Work Kurtis.Its Comes With Only COTTON FLEX Plain Palazzo. Kurtis Catalogue Have TWO TONE MUSLIN Fabric With Printed Work Kurtis. This TOP WITH SKIRTS Catalogue Have Silk Fabric Plain Top.Its Comes With Jacquard Silk Skirt.